Sit down. Azealia Banks responded to Kanye West’s seemingly never-ending series of controversial tweets by coming after Kim Kardashian on Wednesday, April 25. Kardashian, 37, stood up for West on Wednesday after he was criticized for tweeting his support for Donald Trump, for which the president later extended his thanks. “Kanye will never run in the race of popular opinion and we know that and that’s why I love him and respect him and in a few years when someone else says the same exact thing but they aren’t labeled the way he is and you will all praise him! 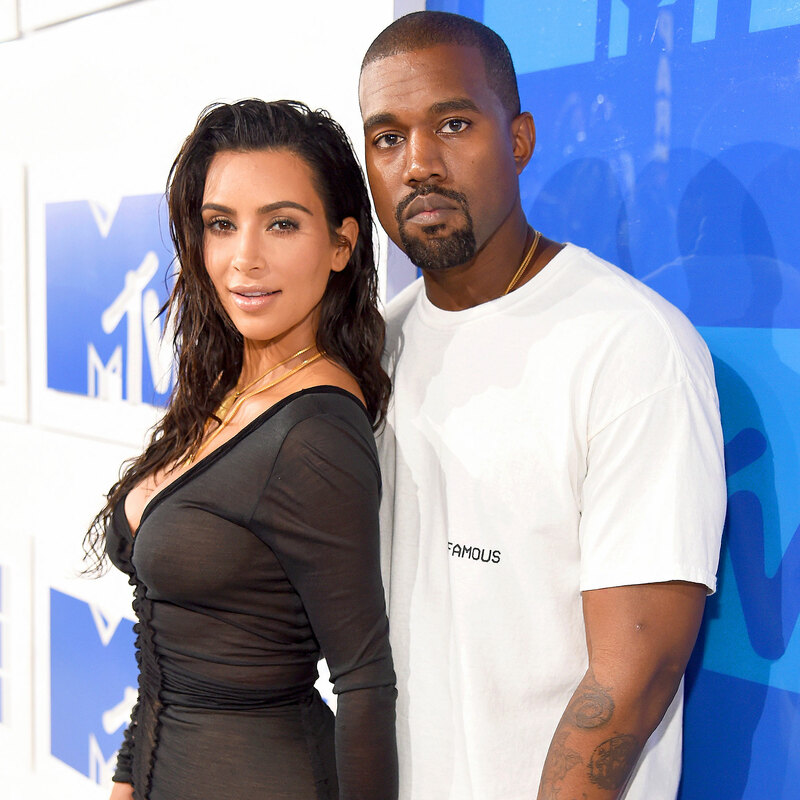 Kanye is years ahead of his time,” the reality star tweeted. Although West hinted at plans to run for president in 2024, he asserted that he’s “not even political” and doesn’t consider himself a Democrat or Republican.